ClearPro specializes in pet stain removal and pet odor removal services here in Scottsdale, North Phoenix, and the northeast Valley. 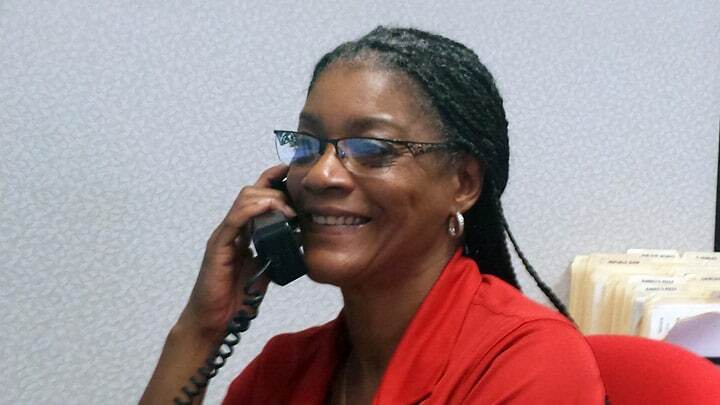 Fill out the form to schedule service with our team! Our thorough 12-step carpet cleaning removal process helps lift pet stain discoloration and odors without negatively impacting your carpet. We back all of our work with our 100% satisfaction guarantee. In addition, we’re fully insured for your home’s protection. Follow our easy tips for some pet stain treatments you can do at home. Then, call the ClearPro team for more help. WHY CALL CLEARPRO FOR YOUR PET STAIN REMOVAL? We pride ourselves on our friendly, reliable service! 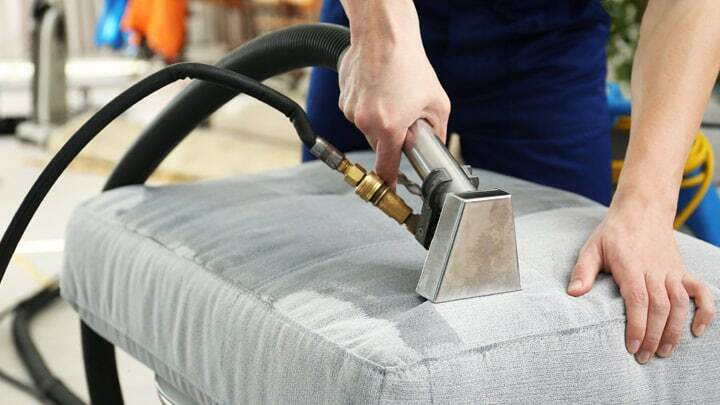 Our journeyman-level cleaners are all true experts who treat every job like it’s their only job. From the moment they greet you at the door to the point where the work is done, you’ll love working with ClearPro. 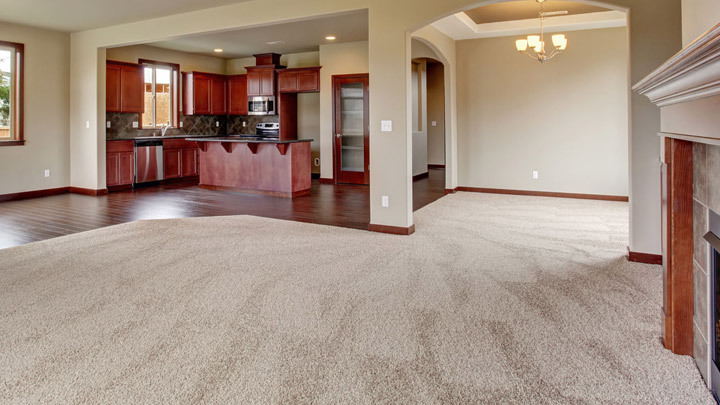 Our 12-step carpet cleaning removal process helps eliminate unwanted stains and odors from your floors. If DIY home remedies aren’t working, it’s time to bring in the friendly experts at ClearPro. We’ll do what it takes to erase your pet’s accident from all but memory. At ClearPro, we’ve been helping homeowners with their pet stain and pet odor removal issues since 1994. We have the right products and experience to remove the toughest of stains and odors. If your pet’s latest accident isn’t coming up, it’s time to give us a call. We’ll then utilize an enzyme treatment that is specially formulated to neutralize any odors from the pet stain. 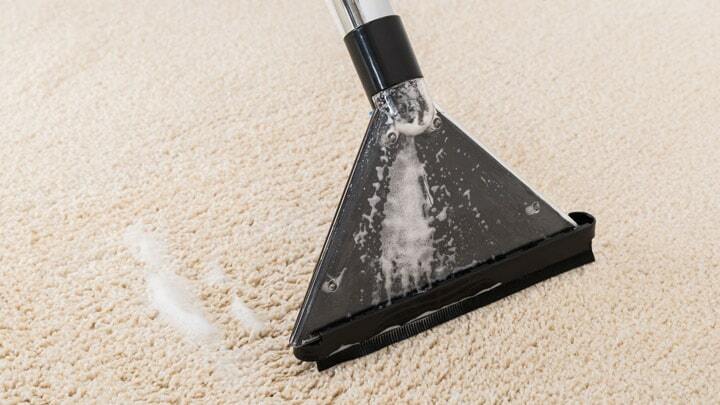 We’ll clean the top of the carpet to ensure that the stain is completely lifted. If needed, we’ll apply more of the odor-blocking enzyme formula to the top of the carpet, to keep any additional odors from rising up. 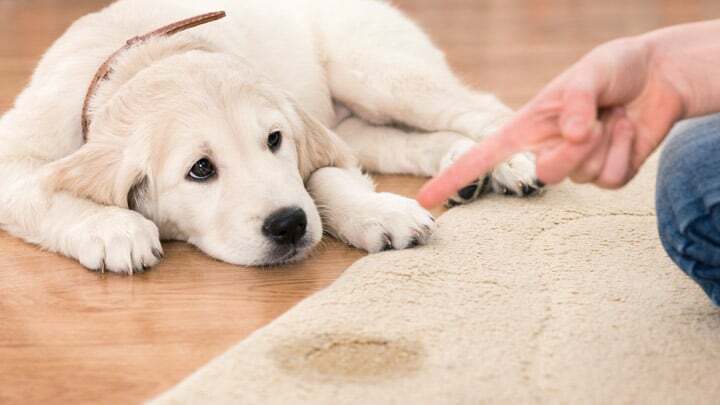 If your pet does have an accident on your carpets, there are some immediate steps you can take to address the problem before calling us here at ClearPro. Be sure to note that you should use these tips below at your own risk. Always read the fine print of cleaning products before using them on your carpets. If you have questions, contact our team! If you do not have this product available, go ahead and follow the rest of these steps. If you do, follow the instructions on the product. Use a paper towel to do this and disposal of these in a sealed bag in the trash. You’ll need to remove your pet’s urine by using a waterproof shop vac or blotting with paper towels. You don’t want to spread the urine around by doing this, so work from the outside into the middle. Don’t pull roughly on the carpet—you could damage the fibers. If your pet’s “accident” is fresh (less than 24 hours), do not reach for the distilled white vinegar. Instead, just use some water to saturate the area. Then, you’ll need to vacuum (using a waterproof shop vac) or blot the liquid, as described in Step 5. If the “accident” is from more than 24 hours ago, create a solution of 1 part distilled white vinegar to two parts warm water. Saturate the area, and then vacuum or blot. Use paper towels or a washable cloth or hand towel to absorb the rest of the liquid from Step 4. You may choose to press the towels or washcloth into the carpet using a weight—a 1-gallon jug of water generally works well for this. If you’re finding that the smell of urine remains after following these steps, you’ll probably want to contact our team and have us treat the pet stain and odor in your carpets. All of our services come with our 100% satisfaction guarantee. If you’re not happy with our service, let us know, and we’ll work to make things right. Our business carries a $2 million insurance policy to protect your home. That’s for your peace of mind, and we provide certificates upon request. 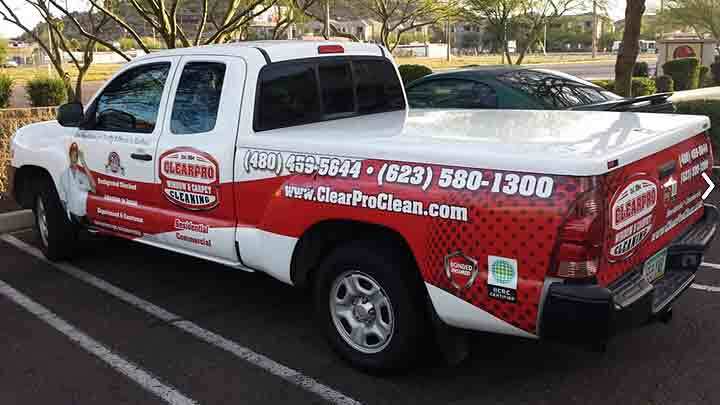 Since 1994, ClearPro has provided professional carpet cleaning services to Scottsdale, North Phoenix, Cave Creek, and surrounding areas in the northeast Valley.